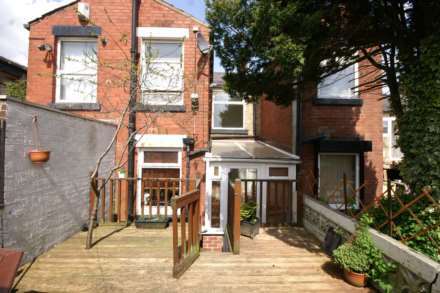 Situated just a short distance from Bolton Town Centre, local amenities and schools is this larger than average mid terrace property which offers two spacious reception rooms, two generous double bedrooms fitted kitchen garden and garage. Viewing is essential to appreciate all that is on offer. Ideal first time by or buy to let opportunity this mid terraced home offered with no chain in good decorative order throughout previously renting at £500 PCM, lounge, kitchen breakfast room, two bedrooms, 3 piece bathroom, gas central heating, double glazed, viewing essential.